SmallBizRocket - Boost your business. Launch your website. - SmallBizRocket - Boost your business. Launch your website. 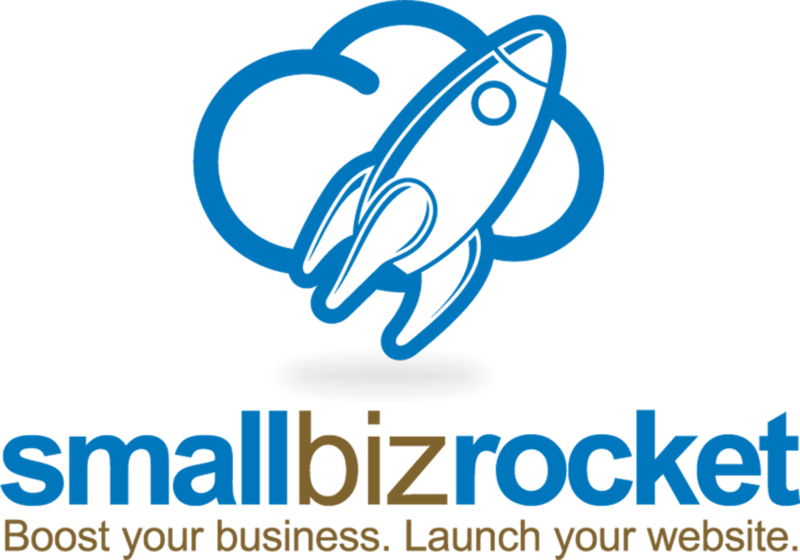 SmallBizRocket is changing course for the new year. Check back soon for more information.